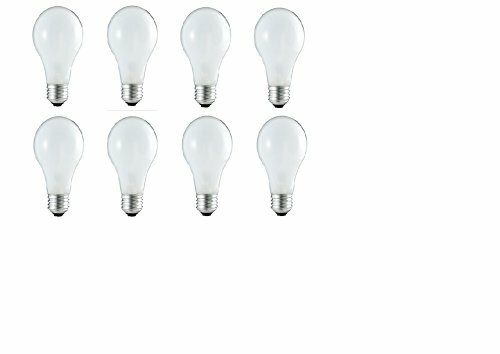 Product score based on 690 buyer reviews. 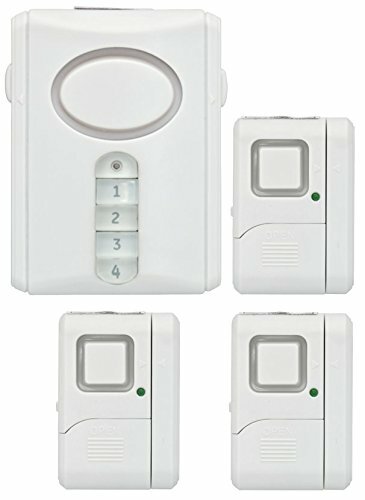 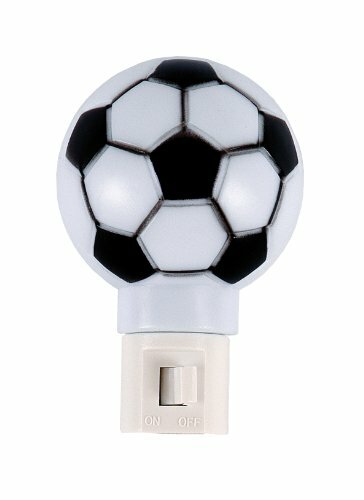 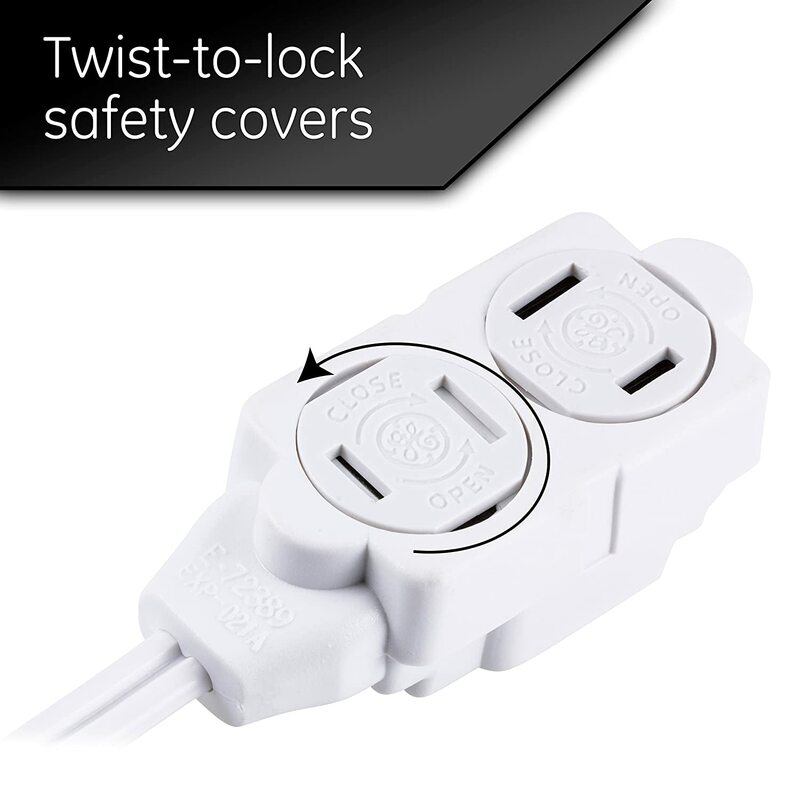 This product has 690 reviews with an average review rating of 9.2 out of 10. 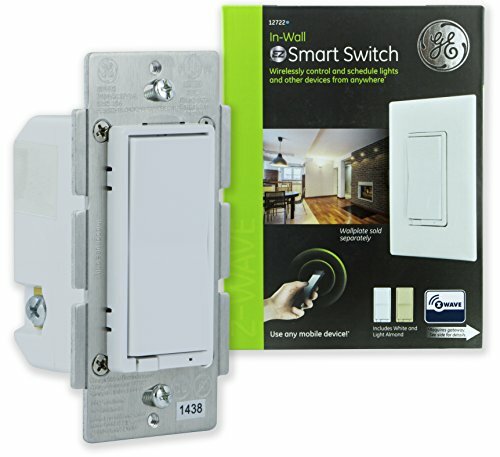 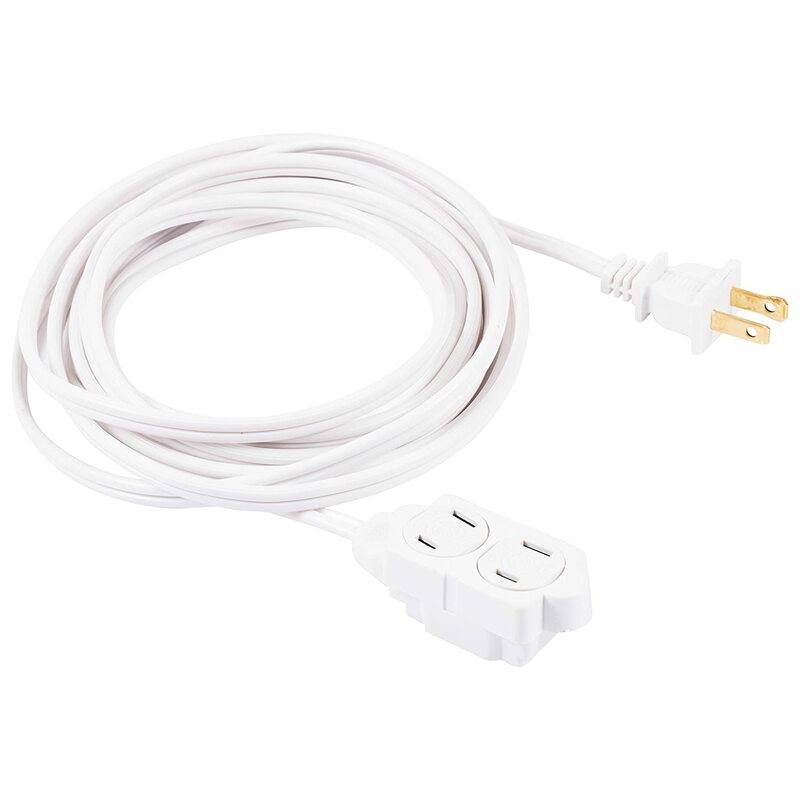 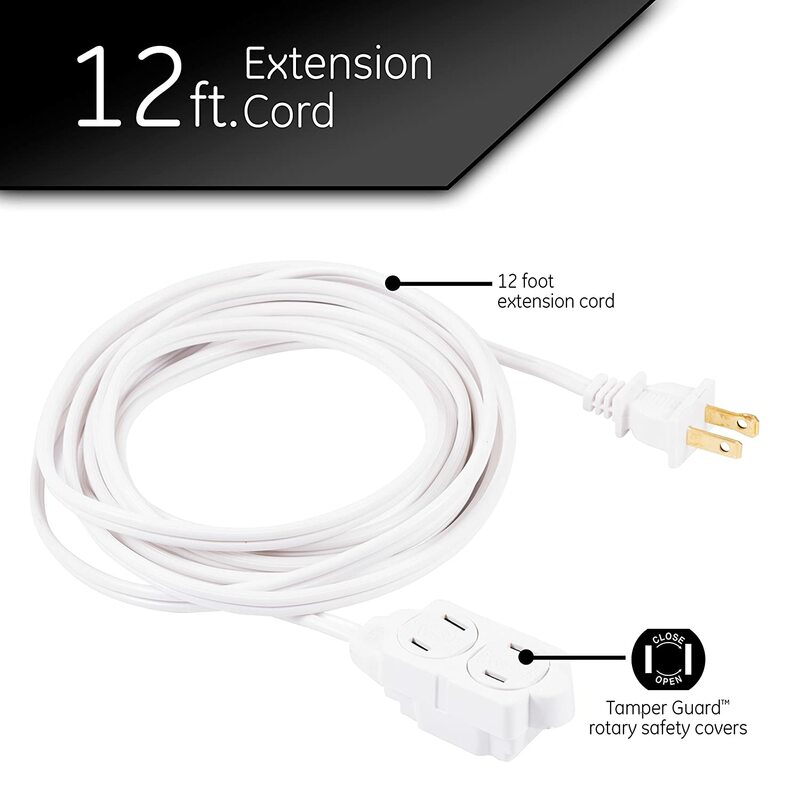 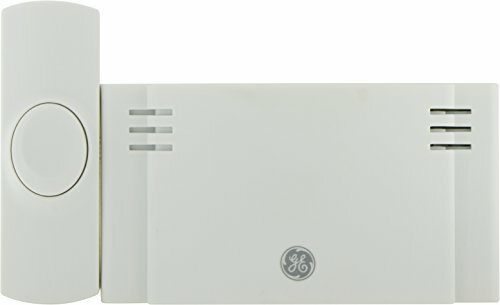 GE 12-Feet Indoor Extension Cord with Tamper Guard, White, 51954 is ranked #1 on the best lamp extension cord list.